The largest purchase that many people will ever make is their home. The decision to buy a home is exciting, interesting, and also a little scary. After all, home buying is an enormous commitment, involving tens and sometimes hundreds of thousands of dollars. The decision to purchase a home is somewhat an act of faith, in that the homeowner is investing years of his hard-earned money in the hope that the real estate will at the least hold its value or hopefully increase in value. Paying off a mortgage usually takes between 15 and 30 years of a person’s life, so this choice shouldn’t be made on impulse. In today’s economy, the big decision of whether to buy a home or to continue renting is puzzling and quite individual. Many people prefer to rent, while others still like the idea of homeownership. About 37 percent of the households in the United States are occupied by renters. This represents about 43,267,432 family units comprised of 110,175,847 individuals. The largest age demographic for renters is the “under 30” crowd. Over 55 million renters are under age 30, making up about 51 percent of the rental market. However, this number does include a large number of children. Most renters live in single-unit places. This 43 percent of the renters studied. In the past, many people preferred to get out of rentals as quickly as possible and achieve the “American Dream” of homeownership. However, in recent years, that trend has shifted a bit. The collapse of the real estate market in many parts of the country makes people a little nervous about gambling on increasing property values. Additionally, uncertain job markets in some sectors mean that the commitment of homeownership is frightening for many families. Some renters like renting a place to live for other non-financial reasons. Adventurous people may prefer the ability to move, change jobs, and travel frequently, something that might be impossible for a homeowner. Some people don’t want to have to fuss with home maintenance and repairs, and they’re glad to call a landlord when the roof starts leaking or the heat won’t work. Others just don’t want the stress of being forced to make monthly payments no matter what. After all, if the bank account gets a little slim, some people will just move in with friends or family for a few months until they get back on their feet financially. However, there is a downside of renting. First, renting is often more expensive than home buying in many areas of the country. Second, rent does not gain you any return for your money, and the landlord is the one profiting from your payments. Third, in many places, finding a reasonably-priced, well-maintained rental unit in a nice neighborhood can be difficult. Fourth, homeowners get tax breaks for their housing expenses, and this is something of which renters can’t take advantage. Home ownership is the epitome of the American Dream and is one of the biggest goals of young adults. 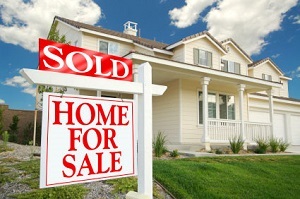 Here are some statistics on homeownership as according to Money-zine.com. The figures were extrapolated from studies performed by the U.S. Census Bureau and the Bureau of Labor and Statistics. The typical American home was built around 1975, has three bedrooms, two bathrooms, is about 1800 square feet and is on a lot that’s about 1/3 of an acre. Owning a home costs the typical American about $1450 per month, including taxes, payments, utilities, insurance, maintenance and upkeep. The typical American home costs about $160,000. Many people buy a home for no other reason than that they crave the permanence and stability that homeownership brings. Others see their home as an investment, and they want to take advantage of tax breaks available to homeowners. Some homeowners want to buy a house and make it into their own personalized home, customizing it with remodeling and landscaping projects. However, homeownership at the wrong time can take the American dream and turn it into a nightmare. If you buy before you qualify for a good loan, you could risk your investment if your payment changes. Also, if your employment situation is uncertain, homeownership might not be such a great idea right now. A few months of unemployment could ruin your credit for years. Additionally, along with homeownership comes the expenses of maintaining the home, something for which the wise homeowner has to plan ahead. As you can see, the decision of whether to buy a home or to rent one is multi-faceted. There is no one “right” decision. It can depend on several things, such as the homeowner’s age, their job situation, the area where they want to live, their life stage, or their life style. Only you can decide whether you should buy or rent. However, you should think the decision through carefully before you buy a home. If you’re still on the fence about whether or not homeownership is right for you, you may want to contact a trustworthy real estate agent, such as Fred Franks of Local Realty Service. Fred isn’t necessarily wrapped up in making the sale. More importantly, he wants you to make the best decision for you. He says, ” Purchasing a home can be a long and sometimes tedious process.” Fred continues, “As a professional Central Florida Real Estate Agent, I will assist you in understanding the down payment you will be asked to make, your monthly mortgage payments, your choice of lenders, and so on. Hiring me as your Realtor may be less expensive than you think. In fact it can actually be more expensive NOT to hire a professional to assist you in your home purchase.” Be sure to take your time and talk to a professional before you make this big decision. Living in Ocala FL is a great joy, so buying a house here in Ocala, Florida is a great decision. There are plenty of great properties for sale in this part of Florida, so it’s not going to be difficult to select a perfect home for you. However, the process of buying the house can be extremely stressful, especially if you don’t have a lot of experience in this area. The following 10-step guide will help you get through the purchase of your Ocala FL property quickly and efficiently. Start thinking of your finances as early as possible because you may need to improve your credit rating to get a better deal on a mortgage. Taking a few short-time loans and repaying them quickly will help you with this. You will also need to save up some cash for the down payment and other necessary expenses related to signing the deal and moving house. You must have the funds at your disposal before you start looking for the property in earnest because you may lose the deal for your dream home if you can’t make the down payment right away. You need to determine what kind of house you can afford. To do this, you will need to contact various lenders and get pre-approved for a loan to see how much money you can count on when buying an Ocala FL house for sale. You can use mortgage calculators to get a better idea of the payments you’ll have to make. Don’t forget that there are mortgage refinancing options you might be able to use in order to make your loan payment terms more beneficial in the future. If this is your first time buying a house, you can look into various programs that offer financial assistance to first-time buyers. Some groups of people, like veterans and their families, are also eligible for some specialized types of financial aid. Research all your options and possible lenders to find the best one before you start hunting for the perfect Ocala FL house for sale. 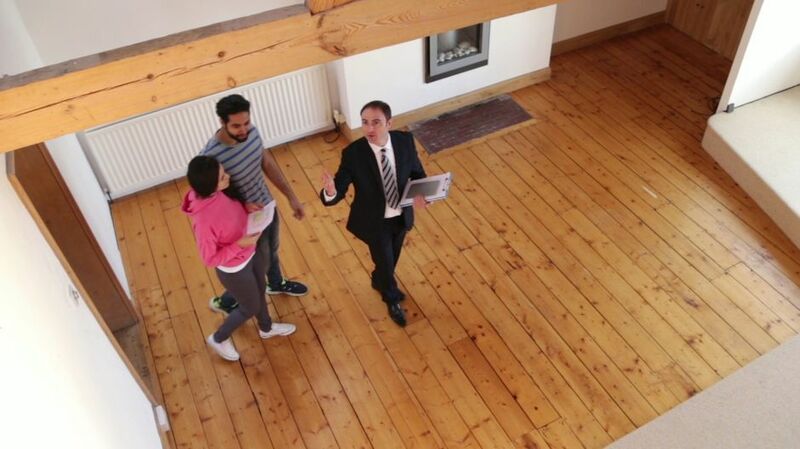 This way, you will be able to make a better offer to the seller and buy the property of your dreams quickly. When looking for a real estate specialist in Ocala FL, you will need to consider the agent’s experience and reliability. A good real estate professional will be able to assist you with all the legal matters pertaining to the home buying process as well as help you find the house of your dreams. We know Ocala FL very well and will use this knowledge to pick and show you the properties that meet your exact requirements. 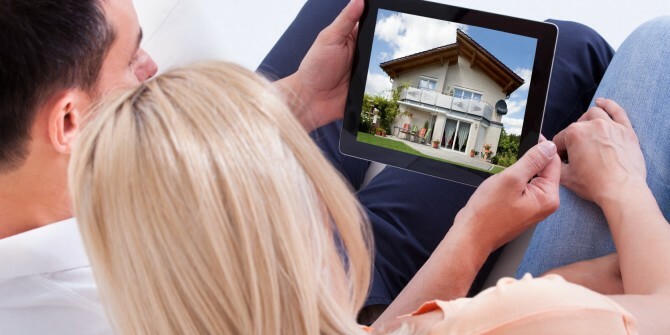 Remember that a good agent will also help you negotiate the price. Therefore, employing the services of a qualified professional is highly cost efficient and will reduce the stress of the process greatly. Find an Ocala FL house you want to live in. There are a great number of beautiful houses for sale in Ocala FL, so finding the perfect one for you may take some time. You should prepare a list of requirements for the property so that you don’t waste your time looking at houses that don’t suit you by default. Present this list to your real estate agent and trust him or her to show you to the houses that match your criteria. In addition, you can look into MLS listings to see some of the houses for sale. Be sure to do some research of the city itself to decide which part of it looks most appealing to you personally. Your real estate agent will help you create a proposal that the seller won’t be able to decline. It’s imperative to have all your financial issue settled beforehand as this way, the other party will see that you are serious and can conclude the deal quickly. The sellers usually consider this to be the most important factor. A home appraisal is necessary for two reasons. First of all, the vast majority of lenders will require the results of an official appraisal for granting you a loan. The second reason is your personal peace of mind as you will be sure that you aren’t overpaying for the house. An appraisal determines value, but inspection determines quality. You can use the results of a home inspection to negotiate the cost of the property as any necessary repairs must be accounted for in the deal. Finalize the dealings with your lender so that you can actually buy the house. Go over all the legal details again to be perfectly sure that everything is in order. At the final stage of the home buying process you settle all the legal details, pay the closing costs, and pick up the keys to your new home. Your real estate agent will assist you with all the legalities to make the process easy for you. If you are interested in finding out more about buying a home any where in Marion County you can sign up to receive a copy of my home buyers guide or call Fred Franks at 352-354-9808 to get all your question answer!